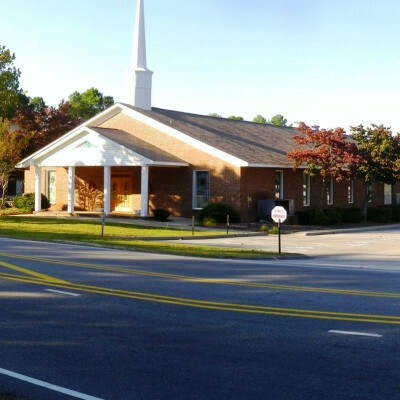 We are located at the intersection of Rockfish and Camden roads. If you need directions, please click on the link below. You can find us at the intersection of Camden Rd. and Rockfish Rd.